I think we can all agree that there is no better feeling in the world than coming home after a long day and taking your pants off. However, if you're like me and have a roommate or two, you can't just be walking around the house sans pants. The next best solution? 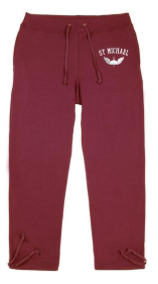 A pair of ultra comfy joggers. 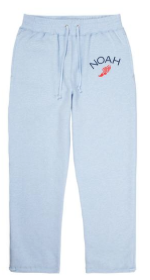 I mean, if society is going to force you to wear pants (no matter how lazy you're feeling) they might as well feel close to blankets on your legs as possible. 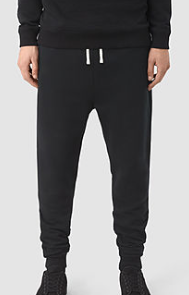 Click the pictures to shop some sweatpants that are equally stylish as they are comfortable.